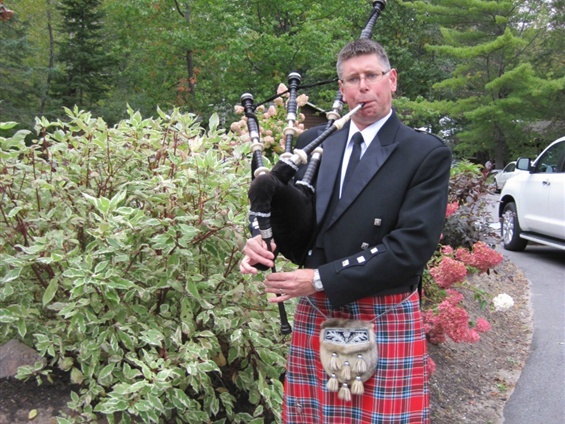 started piping in 1978, with the Brighton Legion Pipeband. 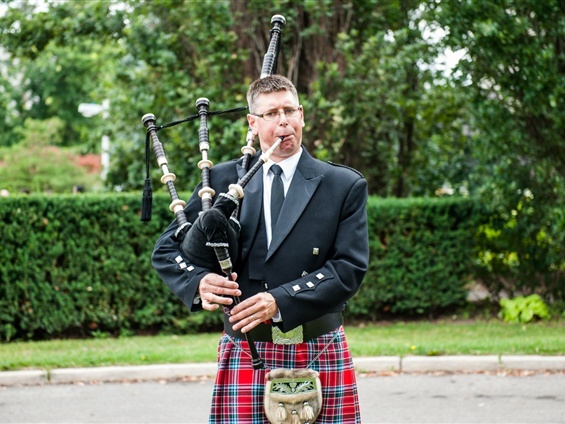 I have been a piper with the White Heather Pipes and Drums from Aurora, the Belleville Highlanders, and the Trenton and District Pipe Band. I am currently a member of the Georgetown Pipe Band. 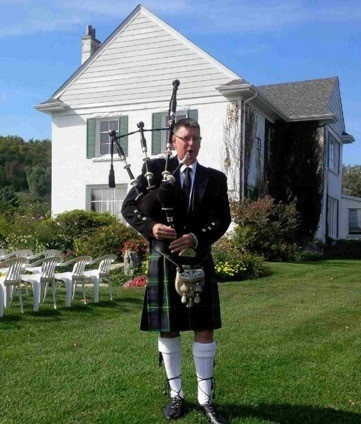 During my time with the Trenton and District Pipe Band we achieved Pipe Band Champion Supreme, twice. 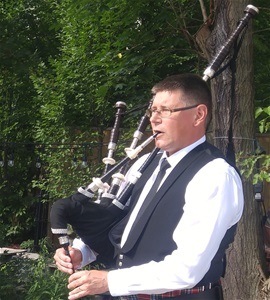 Over the past 35 years, I have been honoured to pipe at many weddings, funerals, graduations, and corporate functions. 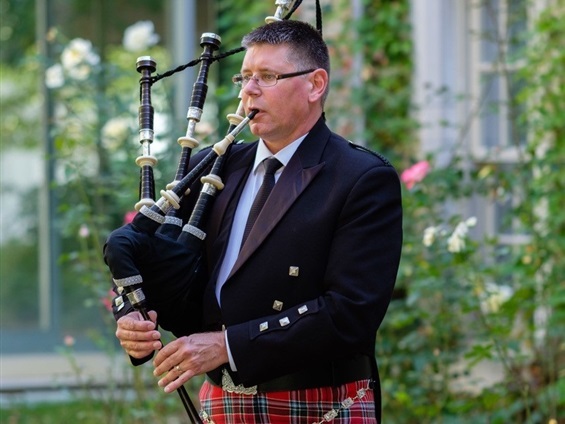 Please contact me at steveturner@theweddingpiper.net for a quote. I would be happy to play most special requests and to travel to anywhere that is required for your services. 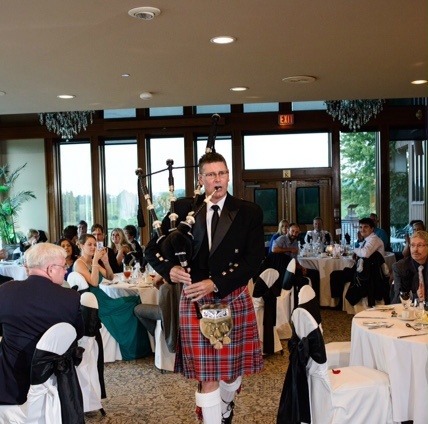 I look forward to discussing how I can add a Celtic touch to your event.